Our programs are focused on providing forums and resources for members to exchange the ideas, and develop the understanding of each other’s businesses, that creates opportunity for collaboration and lucrative mutually beneficial growth - practical tools to help our members deliver to their fullest potential. Click Here to learn more about Member Benefits at each level. When you're ready to join, please start the online application process by selecting a membership level below. 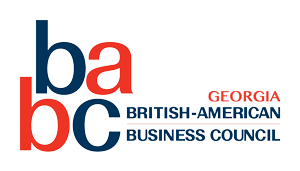 If you have any questions, please contact us at admin@babcga.org.